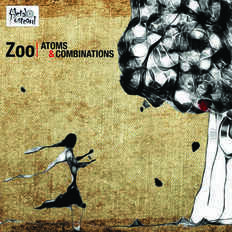 ZOO is a 4 piece electronic-alternative outfit from Kolkata, India. The music and the philosophy of the band brings forward a very organic alternative sound with coherent elements of drum-n-bass, ambient, industrial etc to portray the essence of metropolitan human life. 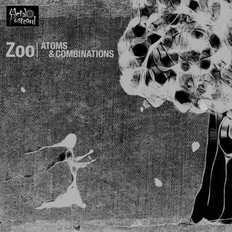 Formed in 2011, ZOO recorded and released their first self-produced independent ep "THE ATTIC SESSIONS" on the 14th of July 2012 and are going to release their debut album "ATOMS AND COMBINATIONS" from Metal Postcard Records, Hong Kong.